Having an emcee comedian for an event to keep things moving is imperative, but what is even more crucial is having an entertaining MC! There can be a lot of dead spaces between different presenters or the various parts of an event. From start to finish, a corporate event should flow smoothly and have fluid transitions. An event planner’s worst nightmare is when the guests wonder if something is going wrong or what the purpose of the silence is. Keeping the audience engaged can be a difficult job, but someone has to do it! Emcee comedians are the perfect choice for a Master of Ceremonies because of all the experience they bring to the table. Emcee comedians are not only funny but have experience emceeing all different types of events and presentations. They know how to keep the crowd comfortable and laughing while also staying relevant to the theme of the event. The emcee comedians will charm every member of the audience no matter what age or stage of life they are in. These clean comedians know how to keep their jokes and content humorous while also keeping the material appropriate for all ears. Another aspect of a successful event is the preparation that goes into something beforehand. The event planner has planned for months and months to make their event perfect. They have thought of every detail and tried to prepare for even the crazy contingencies that come up. A comedian understands the importance of planning the details because they also take the time to prepare to be the Master of Ceremonies. It is beneficial for the comedians to have as many details that the coordinator can give to help them prepare adequately for the event. It is helpful for them to have details about the type of event, the audience in attendance and the particulars of the event a couple of weeks ahead of time. Another benefit of having an emcee is they can help keep things on track according to the schedule. Coordinators usually have an approximate schedule for how much time each different part of an event should take. 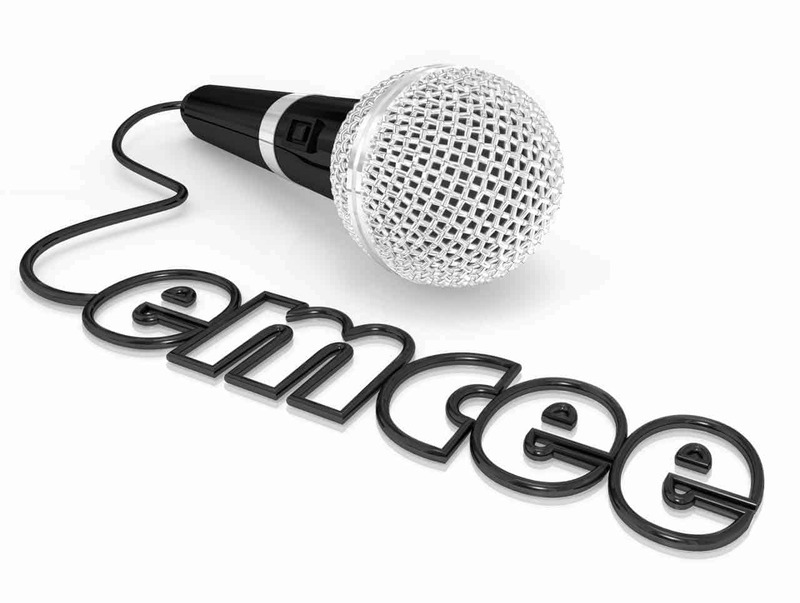 An emcee can help moderate the various pieces of the event to keep the event moving on schedule. They have experience keeping events on track while respecting the speakers and various presenters. An emcee comedian will have as much or as little involvement as the coordinator requests. Whether they need to take some more time, in the beginning, to warm up the audience or mainly help with the natural transitions, they can do it all. The comedians have experience being the star of the show or focusing more on making the audience feel special and appreciated. There is such a benefit to hiring an outside third party emcee for an event. They bring a new face to the scene as well as jokes people have not heard before. The emcee is a neutral third party to keep the event running on schedule and keep the audience engaged and entertained throughout the entirety of the event. An emcee comedian is just another important individual that will help the event be as successful as possible. Comedy may be the most difficult field in corporate entertainment, and serving as a master of ceremonies (emcee comedians) may be the most difficult task in comedy. Emcee Comedians must be charming, energetic, engaged, witty, and confident, to list just a few of the requisite attributes. Fortunately, you can contact us whenever you’re seeking just such an entertainer. We can provide an emcee that can make great events even better, and they can take unmemorable events and transform them into delightful fun.